Two Martial Systems one location! 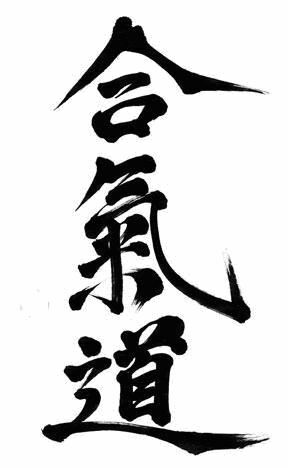 Aikido is a Japanese training system that seeks to benefit all people and martial styles being effective in self defense, meditation, rehabilitation and personal development. 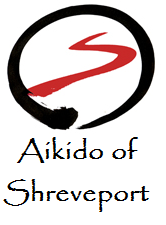 Aikido of Shreveport is 501c3, chartered to offer authentic Aikido training and program facilitation to other martial arts schools and individuals in a non competitive nor non biased manner. It uses cooperative training in the beginning stages to assist a student in developing skill at an individual level. We use a sliding scale donation system of tuition. Please join us for a class at the Dojo! 424 College St. 71104 in back building. Play the long game, aging within martial arts! Announcing No Impact Aikido Wed 10-11am!